We invite you to a day of shopping, champagne and fundraising for a very special cause. 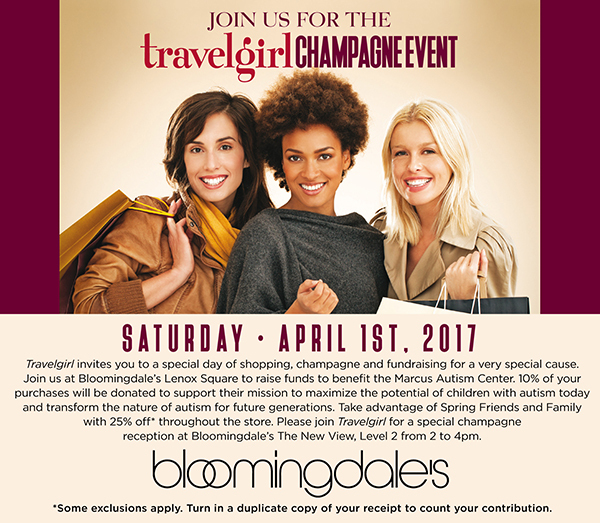 Join us at Bloomingdale’s Lenox Square Atlanta to raise funds to benefit the Marcus Autism Center. 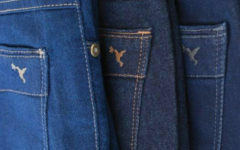 Receive 25% off and 10% of your purchases will be donated their mission. 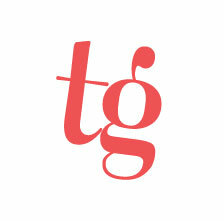 Travelgirl champagne reception at Bloomingdale’s The New View, Level 2 from 2-4pm.